Customer access ALL day EVERY day! We speak english and more ! 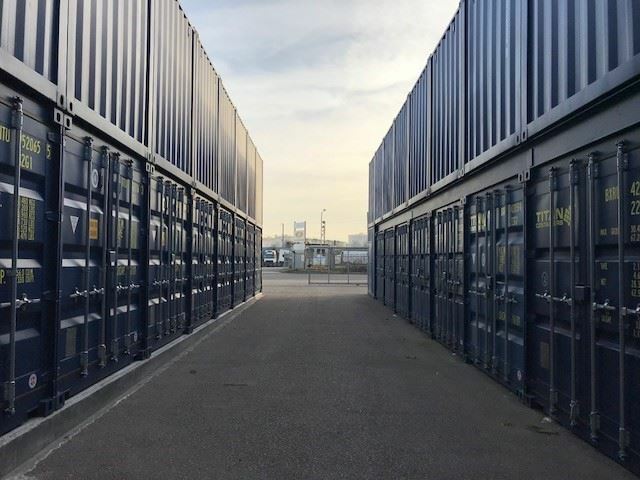 TITAN Containers operate self storage facilities in many European countries as well as outside of Europe. 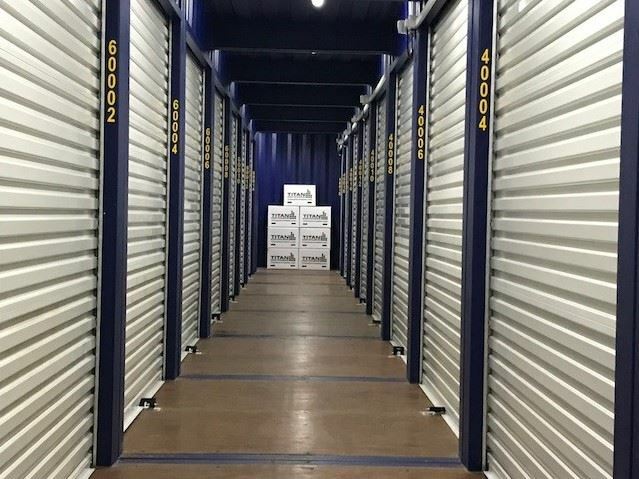 If you are relocating internationally you can rent a container(s) from TITAN and return them almost worldwide.